Where is my cheese? 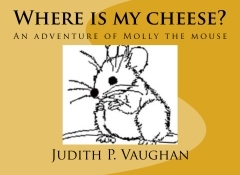 is a tale of perseverance of a brave little mouse named Molly. 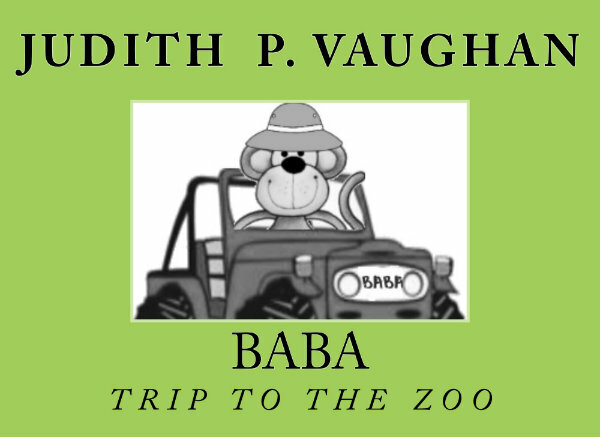 BABA - Trip to the Zoo is a tale of friendship gone bananas! 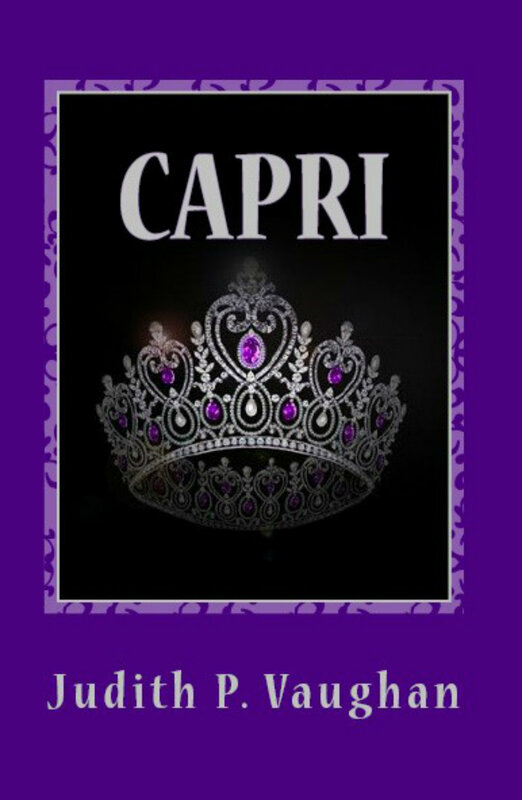 This short fairy tale is the prequel to my upcoming novel, Princess Capri.